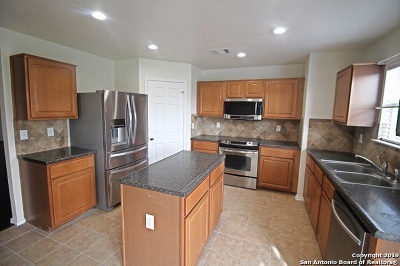 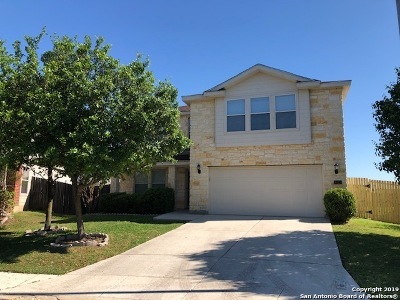 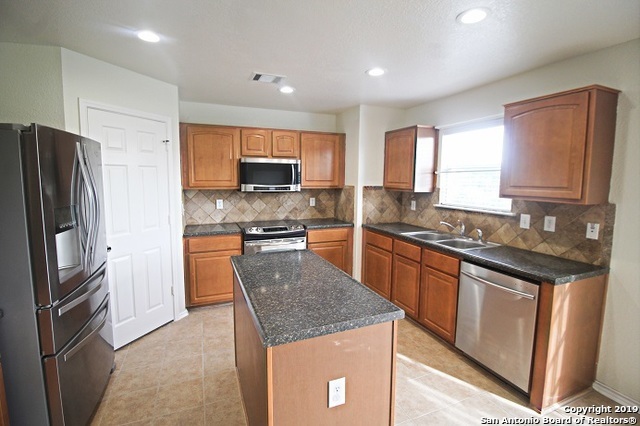 5 Bedrooms on a Cul De Sac*** 2956 sq. 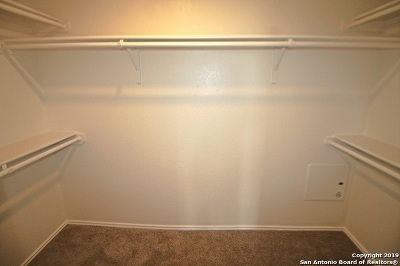 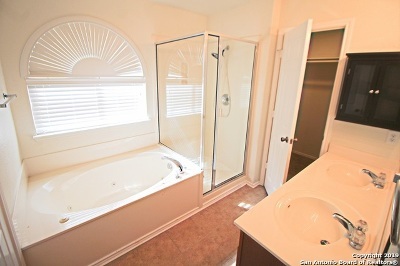 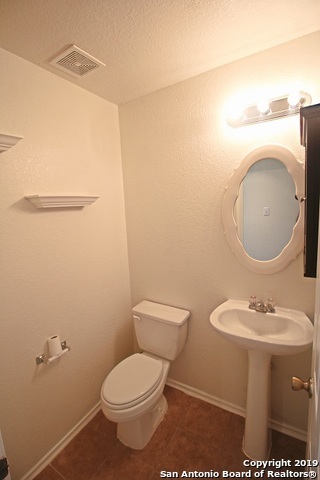 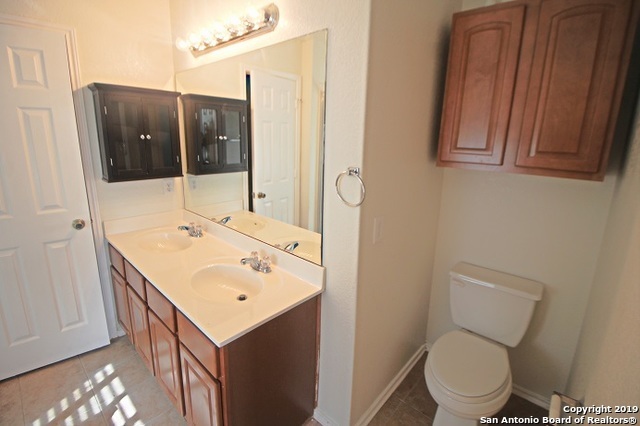 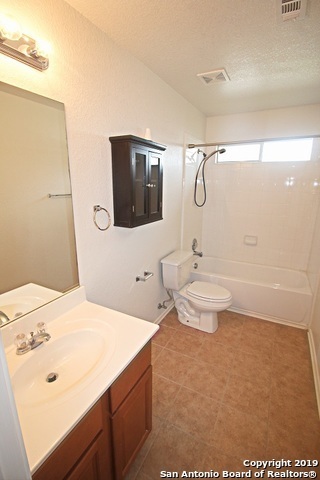 ft. Master down w/full bath that includes double vanity, separate shower & garden tub w/whirlpool jets; walk-in closet. 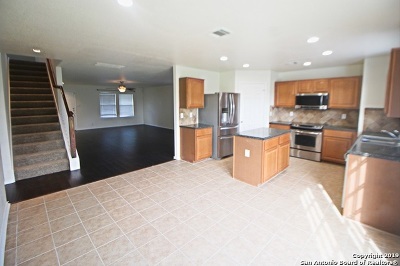 Formal living & dining; eat-in island kitchen. Stainless steel appliances including refrigerator. 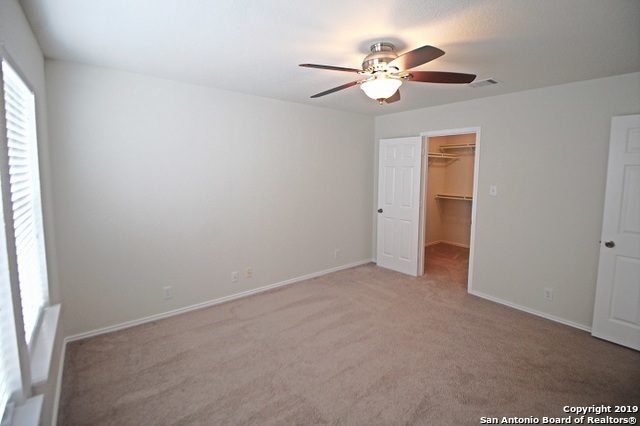 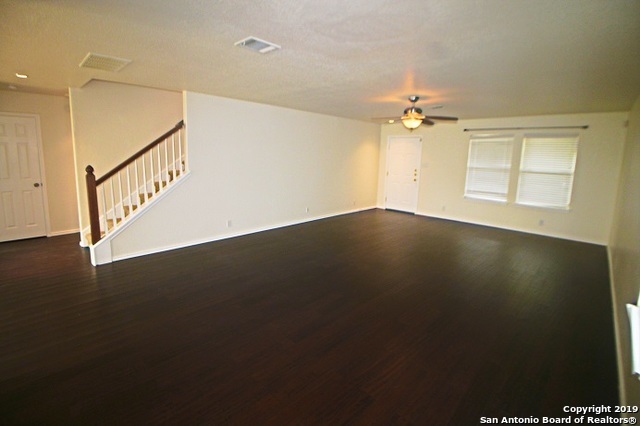 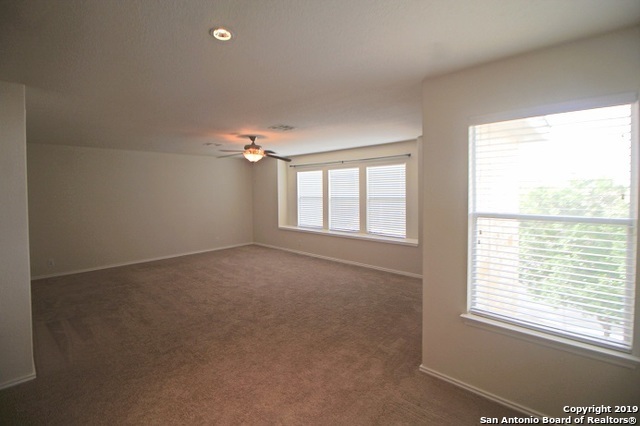 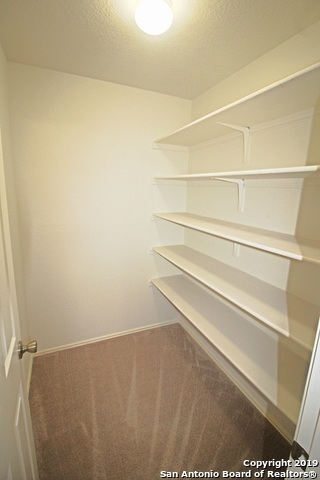 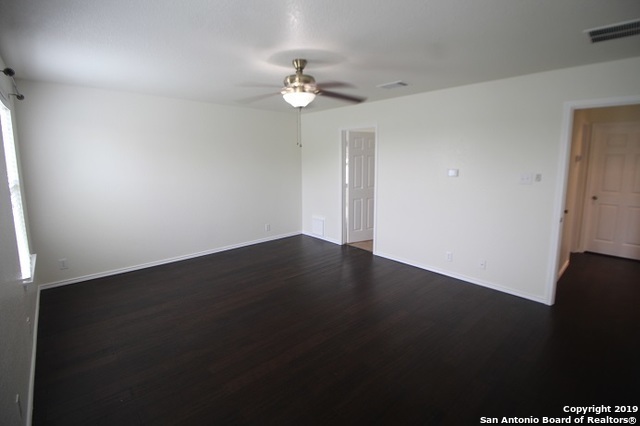 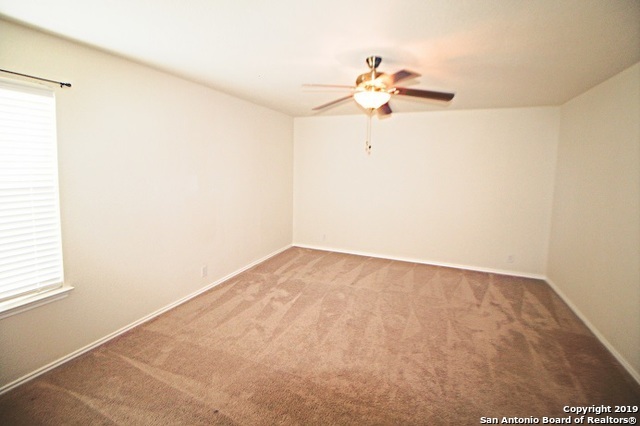 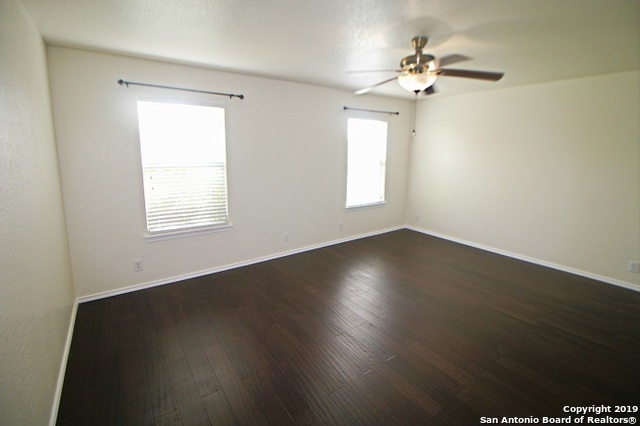 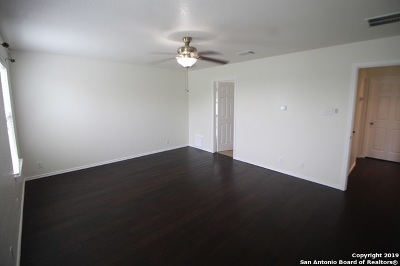 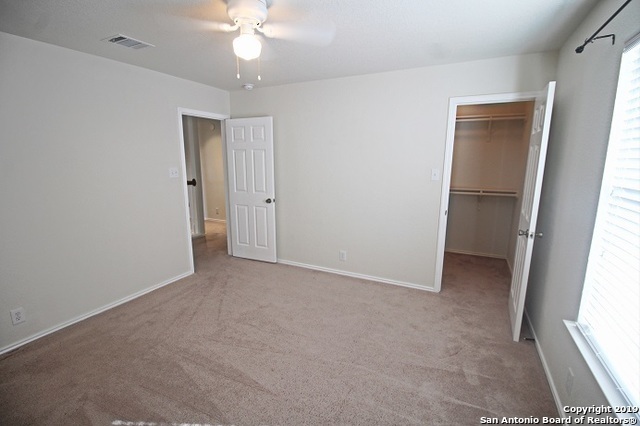 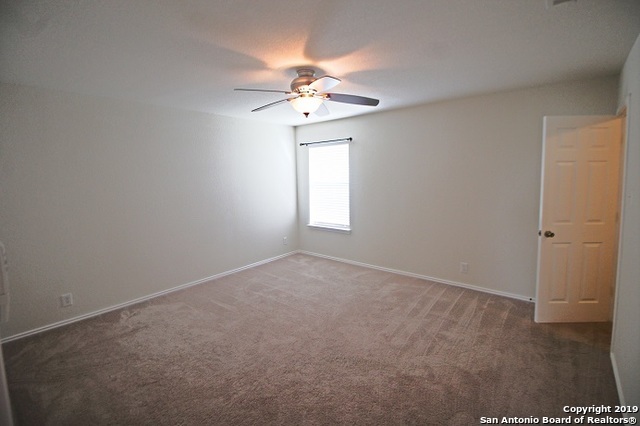 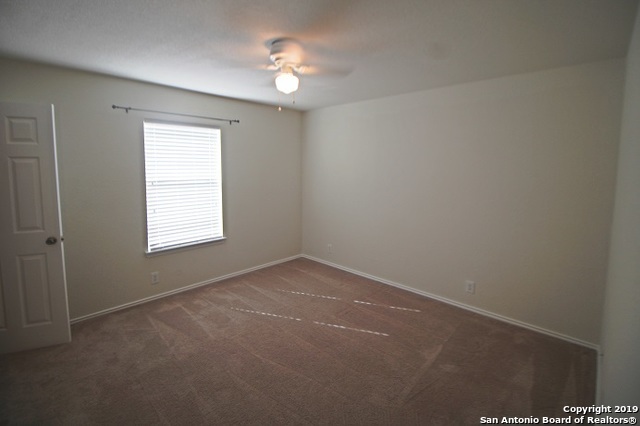 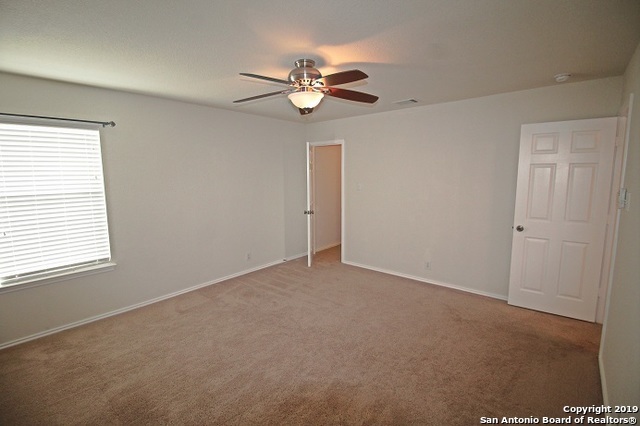 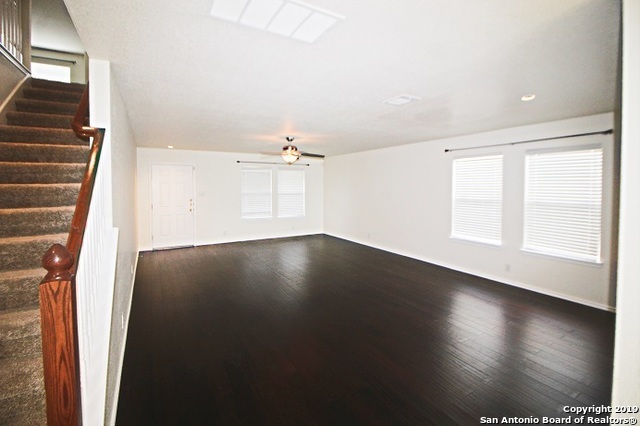 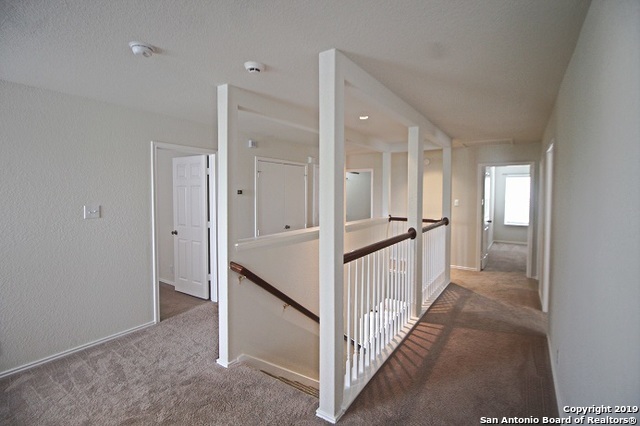 Upstairs features big game room and 4 large bedrooms, each with a walk-in closet. 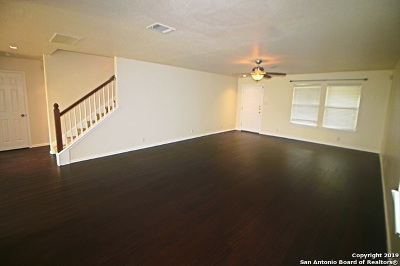 1st floor wood & tile; plush carpet upstairs. Ceramic tile in wet areas. 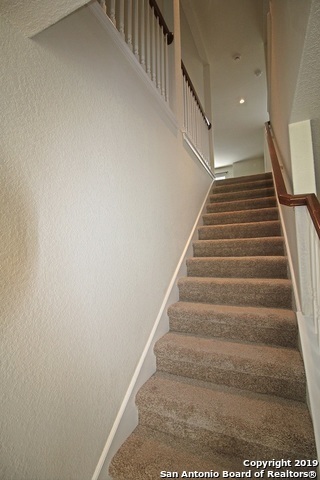 Water softener system. 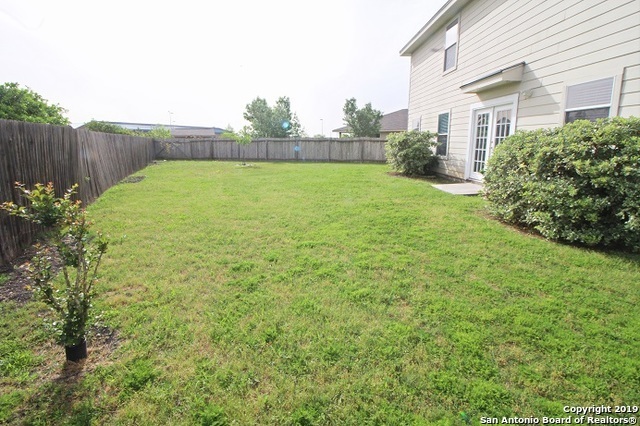 Big backyard. 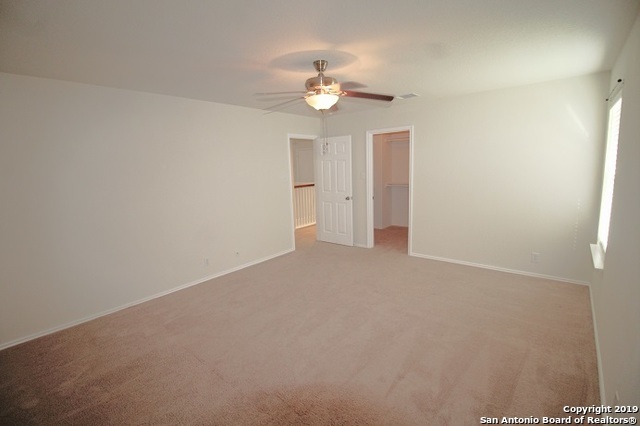 Minutes from Ft. Sam/SAMMC & Randolph Military Bases.